Redrock Biometrics and Epson, a leading provider in AR headsets, are bringing PalmID to Epson's MOVERIO smart eyewear as the first biometric authentication solution for a consumer AR headset. Redrock Biometrics is the creator of PalmID®, the first palm-based, commercially-available solution that combines security, affordability and high-performance biometrics for virtually any device with a camera. 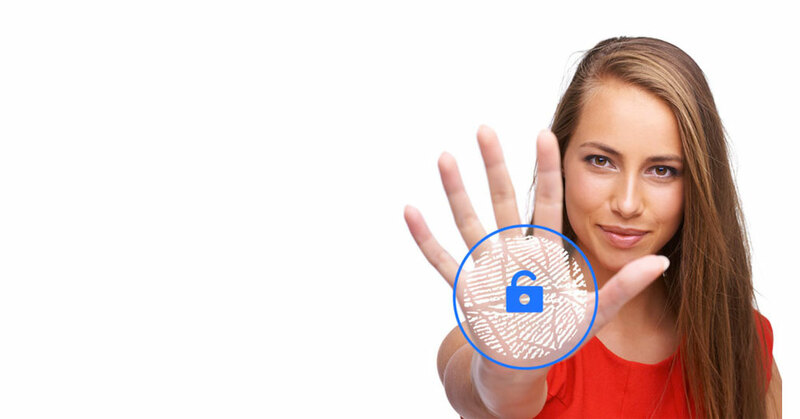 PalmID is the first market-ready, and secure, palm-based biometric authentication solution. The Wells Fargo Startup Accelerator is a hands-on program designed to advance startups that create solutions for enterprise customers – inside and outside the financial industry. Redrock Biometrics is one of just 17 companies invited to participate. The use of biometrics for authentication has exciting possibilities in industries ranging from automotive to AR/VR, banking, e-commerce, wearables and more. But, each industry has specific needs and specifications. To date, no single biometrics technology has been able to satisfy these differing needs and expectations. And, consumers have to enroll their finger, iris, face or palm for every device that uses biometrics for authentication. What if there were a new biometric approach that met the security, convenience and reliability needs for many industries in one solution? And, what if consumers had to enroll just once and many devices would immediately recognize them? That product exists today: PalmID from Redrock Biometrics! The human palm is a large area with skin lines and creases at wide range on the spatial scale. When the palm is presented to a camera from a distance of six inches (15 cm) or more, many cameras already installed in devices such as phones, laptops and ATMs can capture the palm skin in great detail. These palm lines are highly unique. The PalmID Capture Module uses sophisticated machine vision techniques to convert RGB video of the palm into a template for authentication. The PalmID Matching Module can run server side or locally. In just 10-100 milliseconds, it can match the authentication attempt against the enrollment template, using proprietary algorithms extensively tested against tens of thousands of palm images. PalmID works on any device with a standard camera (resolution 0.3 megapixel or above). It converts the palm image to a unique signature that is, for all practical purposes, impossible to fake. Unlike modern face-recognition solutions, it doesn’t get stumped by different lighting conditions, and requires less light to function than produced by the average device screen! Even dirty hands and scars won’t prevent correct identification – as long as a portion of the palm lines are visible, the user can be accurately authenticated. Helps ensure organizations remain in compliance with laws, such as HIPAA. Certified for medical use (EPCS). PalmID benefits from an enormous market opportunity: with 600 million entry-level phones, 700 million desktops, laptops and tablets and 105 million AR/VR products devices in users’ hands. In addition, 40 billion online transactions take place each year. All of these numbers will continue to grow dramatically in next five years. PalmID is supported by a team with decades of experience in computer vision and biometrics. The team has also created and built multiple startups and successfully guided their growth. 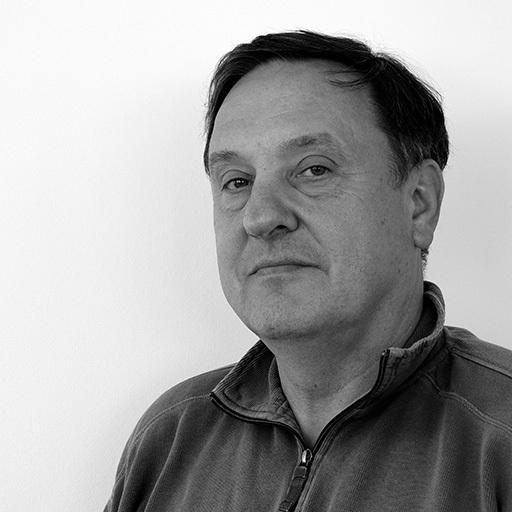 Kevin serves as the director of engineering. He is a machine learning expert with versatile experience in several engineering fields. 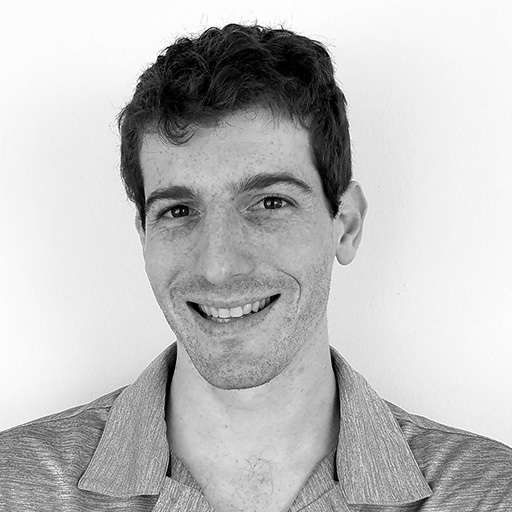 Prior to Redrock, Kevin held engineering and management positions at Google and Leap Motion. He earned his B.S. in Electrical Engineering and Computer Science from University of California Berkeley. 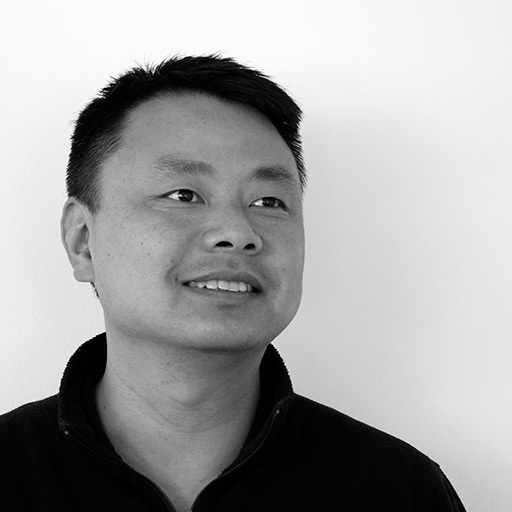 Before co-founding Redrock Biometrics, Hua was the director of research at Leap Motion, a motion tracking/human computer interaction system, and held engineering position at Kitware, an open source computer graphics and imaging software company. Hua earned a M.S. in Artificial Intelligence from the Chinese Academy of Sciences, and a Ph.D. in Computer Science from the University of North Carolina at Chapel Hill. Lenny is a serial entrepreneur and co-founded Redrock Biometrics. His previous startups include KaChing!, a mobile coupon solution, and Cognisign, an image search engine company. He also held positions at LeapMotion, Cimbal, InPronto and Smith-Kettlewell Eye Research Institute. He holds a M.Sc. in Computer Science and Ph.D. in Physics and Mathematics from the Moscow Institute of Physics and Technology. 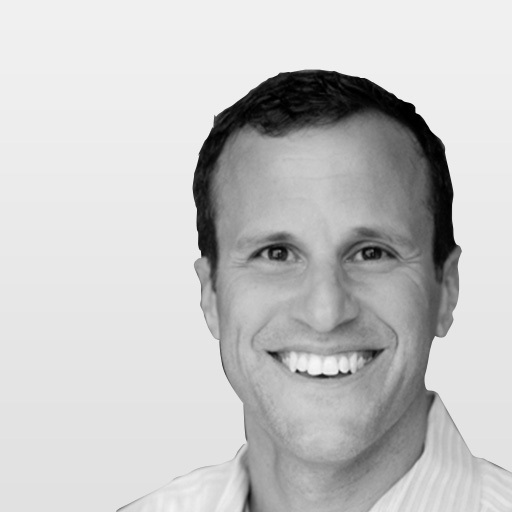 Chris serves as senior vice president of business development. He recently guided the growth and exit of three successful startups, including EyeVerify, where he assisted the company’s growth and acquisition by Ant Financial/Alipay; and Vlingo, which was acquired in 2012 by Nuance. Chris earned a B.S. in Economic and Finance from Columbia University and an M.B.A. in Information Systems & Marketing from Loyola University. 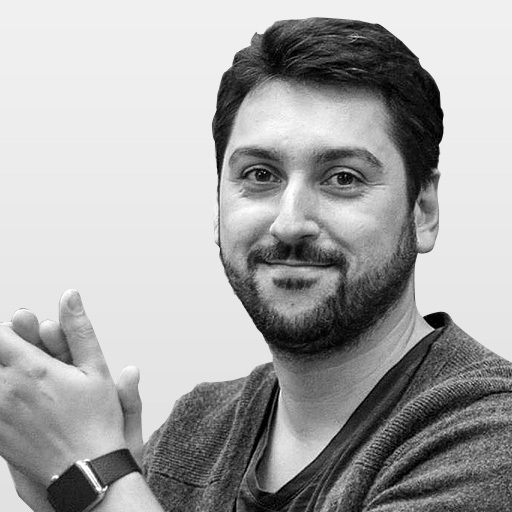 Nikoloz is the director of product design. Prior, he was vice president of design at Something to Talk About Media LLC. Earlier, he was a UI/UX designer at KaChing! and a graphic designer at Kommersant newspaper. He earned a M.S. in Systems Engineering from Moscow State Aviation Technological University. 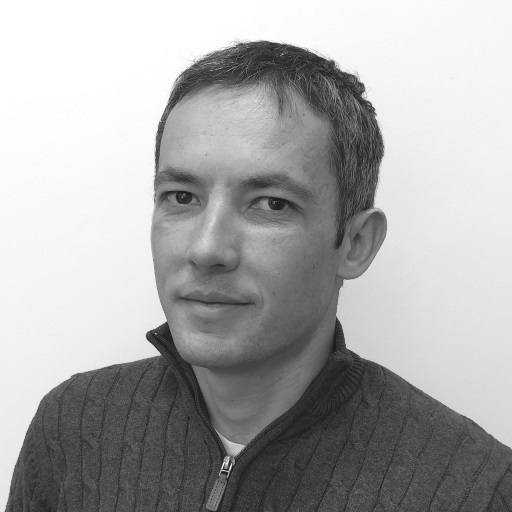 Sergei started working for Redrock Biometrics as an independent consultant and then joined its team. Before that he was an area sales manager for a subsidiary of Textron, a Fortune 500 company. In Textron he was the Best Sales Person of the Year and his team was awarded Best Region of the Year. Sergei personally supervised the largest order and 90% market share in key segments for his company. He holds a B.S. in Genetics from University of California, Davis. Redrock Biometrics’ innovative PalmID solution is rapidly gaining market acceptance and adoption by organizations in a wide range of industries. Please check back frequently to read about new developments and coverage. Epson’s MOVERIO AR Smart Glasses have integrated Redrock Biometric’s PalmID into their AR platform. This collaboration introduces a biometric authentication solution for a consumer AR headset. Redrock Biometrics and Epson bring palm print authentication to the MOVERIO smart glasses platform. Redrock Biometrics and Epson come together to bring PalmID to the MOVERIO Smart Glasses Platform as the first biometric authentication solution for a consumer AR headset. Redrock Biometrics and Espon bring AR headset consumers a new kind of authentication approach with the addition of PalmID to MOVERIO Smart Glasses Platform. Epson and Redrock Biometrics have teamed up to provide the first biometric authentication solution for a consumer AR headset. Gamers can now make secure in-app purchases on their AR device without leaving the experience thanks to Redrock Biometrics and Epson. Users of the Epson MOVERIO BT-300 Smartglasses can now use Redrock Biometrics’ palm-based authentication solution, PalmID, to unlock their devices, make in-app payments, and more. Redrock Biometrics and Epson have come together to allow users of the MOVERIO smartglasses to unlock their device, verify payments, and more with the palm of their hand. 300 Smartglasses users will now be able to unlock their devices with PalmID, a biometric authentication solution from Redrock Biometrics. "Palm prints are more accurate than fingerprints,” Ryan Miller, senior vice president, design and delivery leader in the Innovation Group at the bank, told Bank Innovation,“which is why we want to use it on our ATMs." Redrock Biometrics joins Wells Fargo Startup Accelerator to bring palm-based solutions for banking, ecommerce and payments. Redrock Biometrics is waging war on the world’s legions of identification cards, pin numbers, passwords, and voice identification technologies hardware and proprietary software to identify palm-prints to verify user identity. Redrock Biometrics has introduced PalmID, a secure palm biometric solution that doesn’t need any additional hardware and has the ability to work on almost any camera. Redrock Biometrics introduced a new authentication solution called Palm ID. This new technology allows you to safely unlock a smartphone with just the palm of your hand. Redrocks Biometrics has joined the Wells Fargo Startup Accelerator and will work to develop PalmID into a wide range of industries including payments, banking and ecommerce. Biometric authentication company, Redrock Biometrics, is one of four companies to join the Wells Fargo Startup Accelerator program. Redrock Biometrics has joined the Wells Fargo Accelerator program where they will work closely with Wells Fargo business and technology leaders to explore use cases and experiment with PalmID. PalmID, the palm-based authentication solution from Redrock Biometrics, is now available commercially. The technology features enrollment portability, is highly secure, and can be integrated into almost any device. Redrock Biometrics is one of four fintech companies to join the Wells Fargo Statup Accelerator, a hands-on program that works with startups that create solutions for enterprise customers. Redrock Biometrics, a San Francisco-based startup specializing in palm biometrics, is one of the latest startups to join the Wells Fargo Startup Accelerator program. Epson MOVERIO® Smart Glasses users can get to work or play in a flash with PalmID, the first biometric authentication solution for a consumer AR headset. PalmID’s SDK enables MOVERIO developers to build AR applications and brings new revenue opportunities to those developers. An innovator in biometric solutions announced commercial availability of PalmID®, the first market-ready, palm-based biometric authentication solution. With a simple wave of the hand, PalmID converts the palm image into a unique signature that is used to authenticate the user. Select the use case(s) that are of interest to your organization.